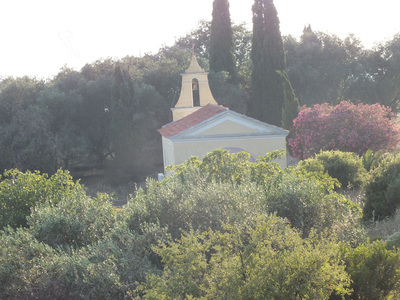 The Bella Vista is where it seems the whole area of Paleokastritsa. 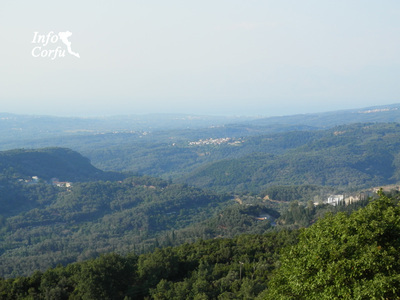 The name Bella vista means beautiful view. 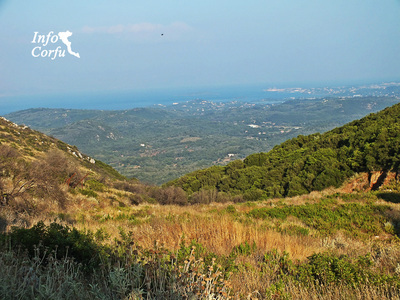 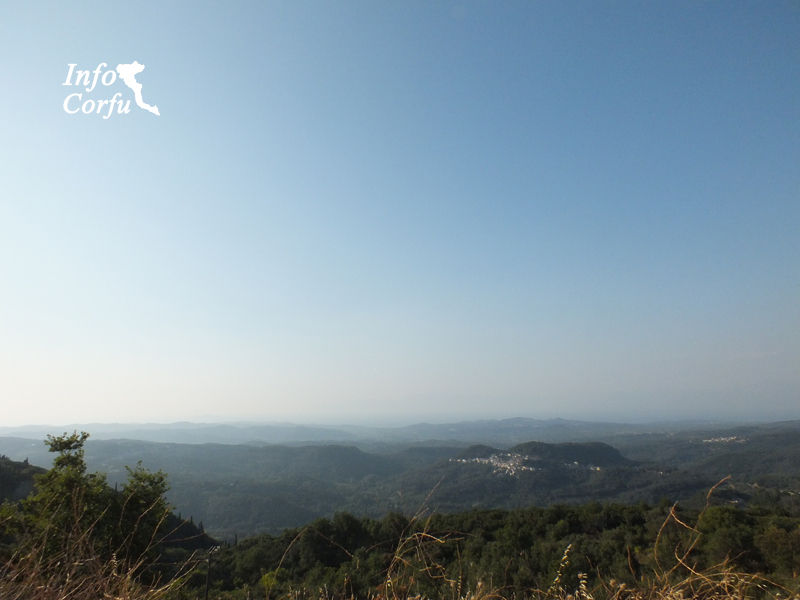 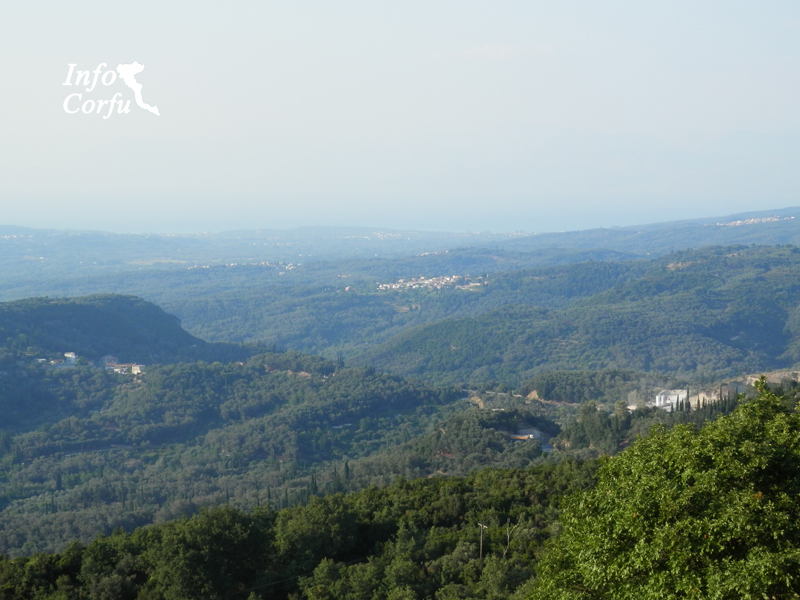 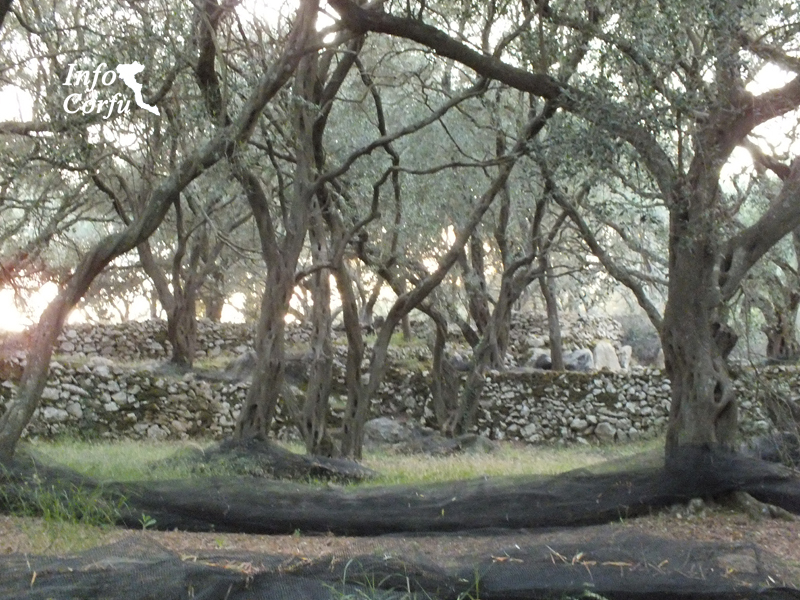 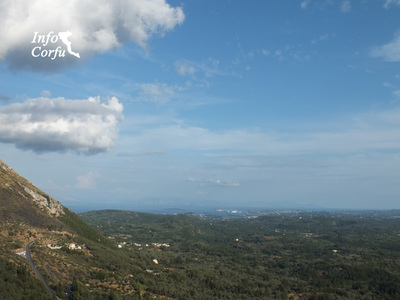 The trail starts from the mountain to Trumpeta and ends in Paleokastritsa. 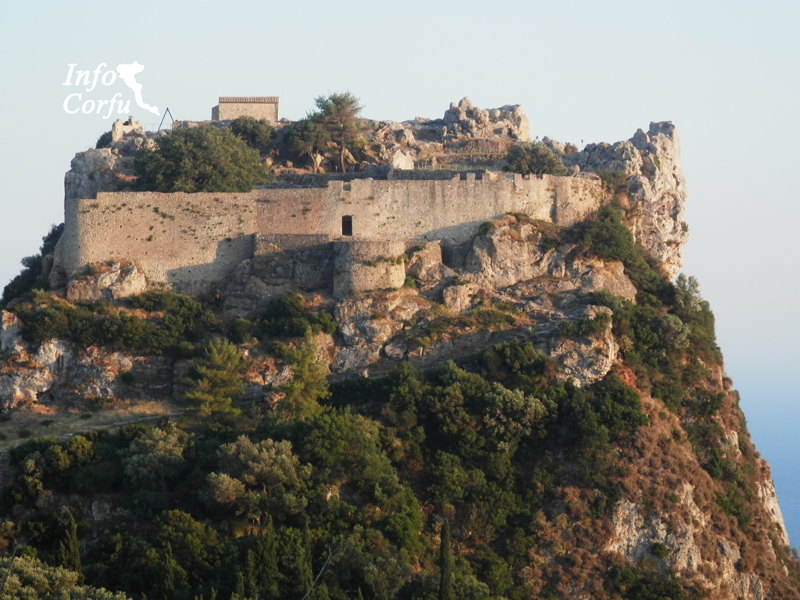 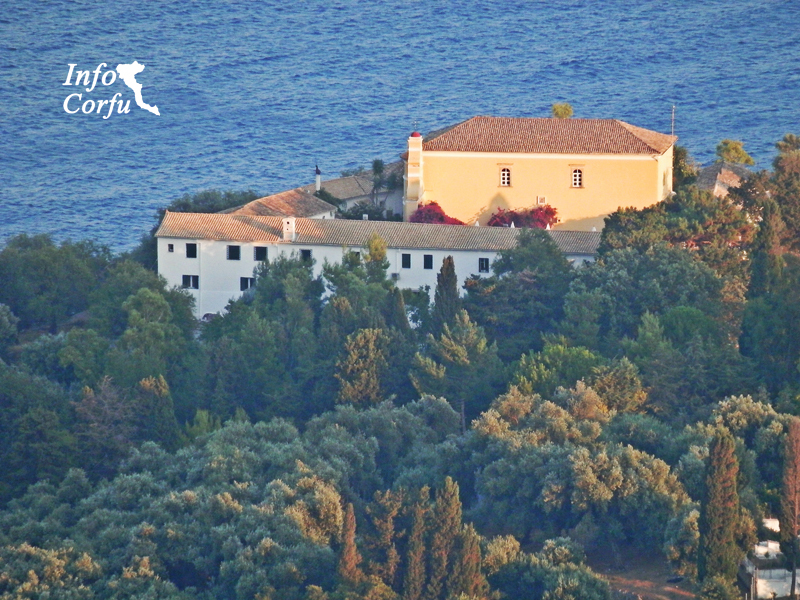 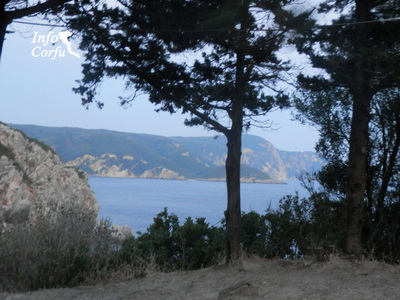 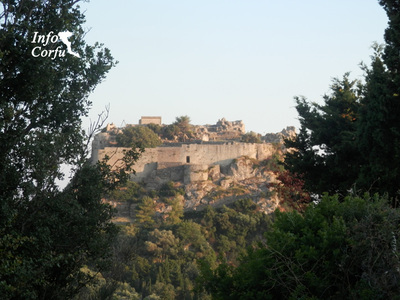 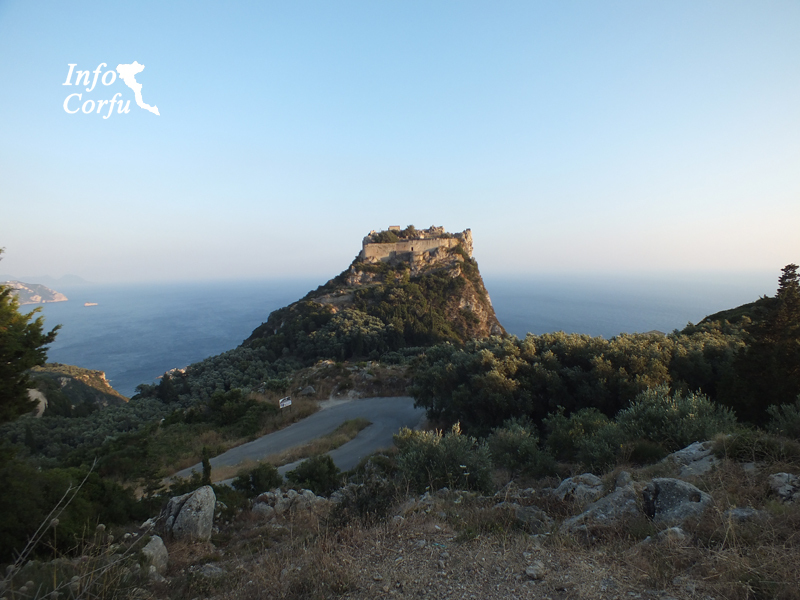 During this journey you will see Angelokastro, a well-preserved castle steep, west of the island, with spectacular views but is a little difficult to reach by car. Built in the short-lived reign of Michael - ruler of Epirus in the 12th century and served as the control center and organization of defense against the raids of the West. 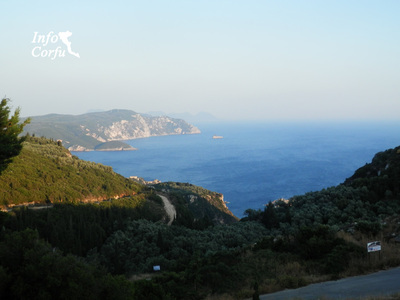 Continuing to get to know Paleokastritsa with lovely views.